A Wales of a time! You might not think of Wales as an adventure country but a new wave of activities has made it a haven for thrill-seekers! The arcades of Cardiff were opened during a period of extreme wealth in the Welsh capital. Today you can still see them in all their Victorian glamour! 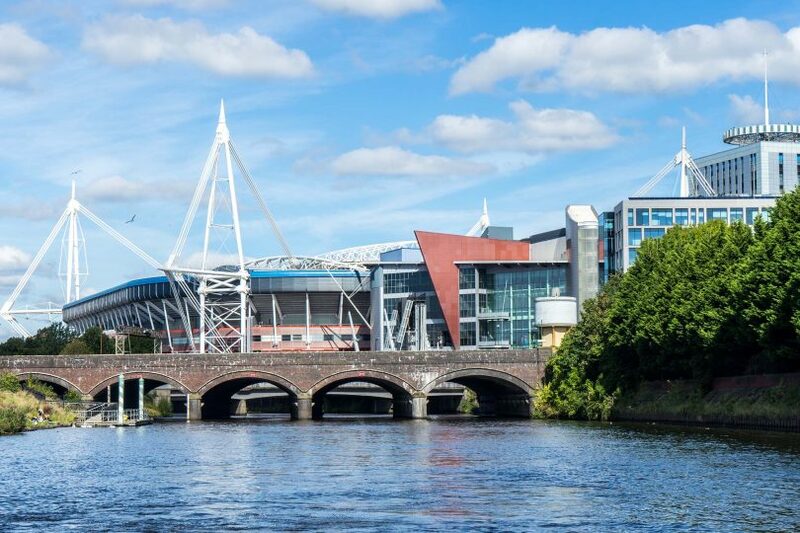 Cardiff was once one of the most important cities in the world… then it hit hard times. Here’s how you can trace this story on the streets. In the city of Roald Dahl, the characters from his books take over the city for a very special celebration of Cardiff.